Cancer cfDNA applications are among those on the verge of entering the clinical mainstream. 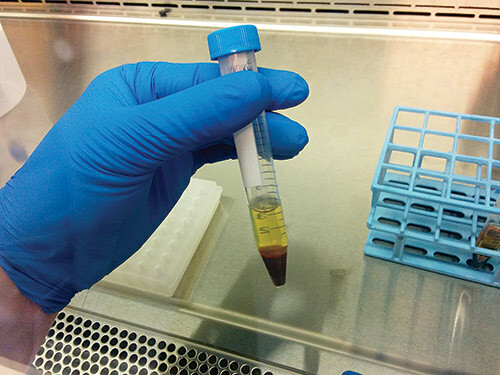 Significant amounts of tumor-specific cfDNA are found in patients’ bloodstreams and other biological fluids such as urine. Drs. De Vlaminck and Erlander were among the presenters at CHI’s Clinical Applications of Cell-Free DNA, a conference recently held in Washington, DC. Some of the most promising technologies presented there are discussed herein.